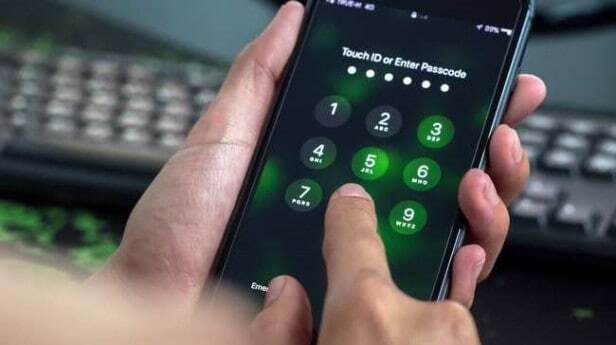 The UK data watchdog (ICO) has demanded an assurance that £700,000 mobile phone hacking devices will not be issued to police officers until their legality has been established. Our Digital Forensic Experts can carry out Mobile Phone Forensics with the impartiality and confidentiality required. The Information Commissioner’s Office (ICO) said that Police Scotland had yet to provide an articulate legal basis for its “cyberkiosks”, devices the size of an iPad that can rip data from mobile phones. Police Scotland spent £370,684 on 41 devices in April but they were immediately shelved after a public outcry. Police asked the Crown Office for guidance in October and paid £316,678 to Cellebrite, the Israeli manufacturer, in December to license the devices for a further four years even though it was unclear whether they could be used. The Crown advice, issued last month, failed to break the impasse, as it said police appeared to be under the misapprehension that counsel could offer broad guidance on police powers. Police Scotland interpreted this as a confirmation that the law allowed officers to use the cyberkiosks, angering human rights and privacy groups. Human rights and privacy groups have called for a code of conduct and new legislation to prevent police looking at private material, such as intimate photos, or fishing for evidence that has nothing to do with an inquiry. Privacy International said it was not satisfied there was a clear legal basis to support the use of the cyberkiosks.